Applying proven continuous improvement methodology to help you build a robust foundation for your ERP implementation! 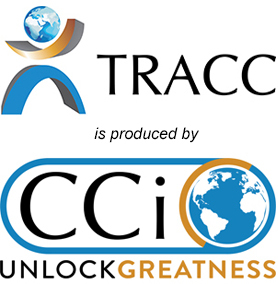 ERP Optimization TRACC offers manufacturers a new and innovative approach for preparing for an ERP implementation. With ERP Optimization TRACC, you, the client, implement actions, in your current legacy environment, that help instill the key principles and behaviors that will enable you to thrive in an ERP environment. You set the pace, and you drive the activities, thereby affording your organization an opportunity to learn and adjust to life in an ERP environment BEFORE going all in and actually taking the ERP plunge. This approach helps your organization naturally build the kind of internal ERP capability and understanding, before go-live, that many organizations only acquire after years of operation. With ERP Optimization TRACC, you will know when it is the right time to pull the trigger on an ERP implementation, and you will be well positioned for success! Owned and driven by your employees – THIS IS HOW REAL, SUSTAINABLE, CULTURAL CHANGE HAPPENS!